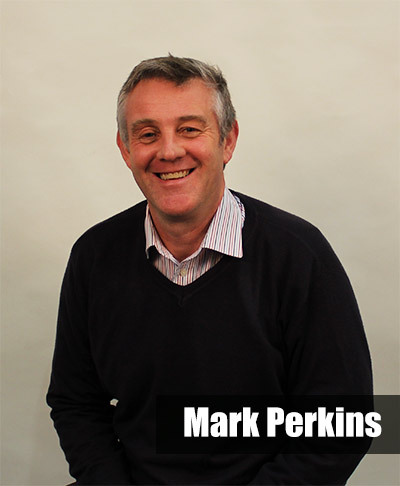 Today we turn the spotlight to our newest recruit to the Procurement department, Mark Perkins. Here we learn about his passion for antiques and cottage pie. What is the most embarrassing CD/MP3/ record(?!) you own? What are your top 5 favourite films? What is your favourite food, and when was the last time you ate it? What 3 things would you choose to have with you if you were stranded on a desert island?